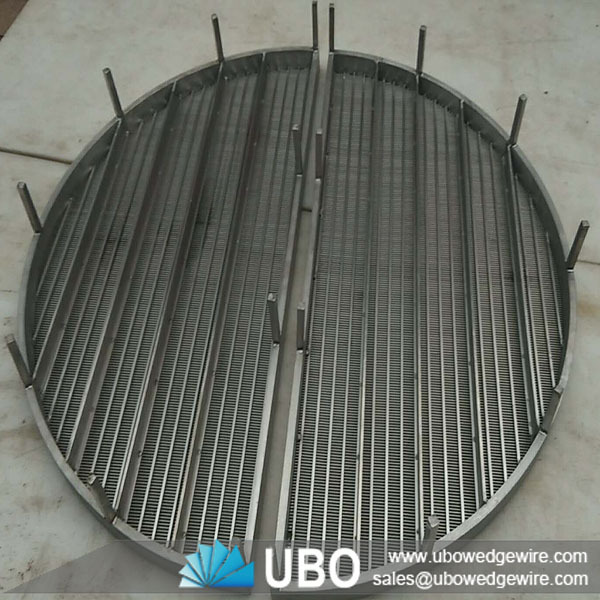 Lauter tun wedge wire screen panels restrict grains from being collected with the wort when it is drawn from the mash in preparation for the boil. 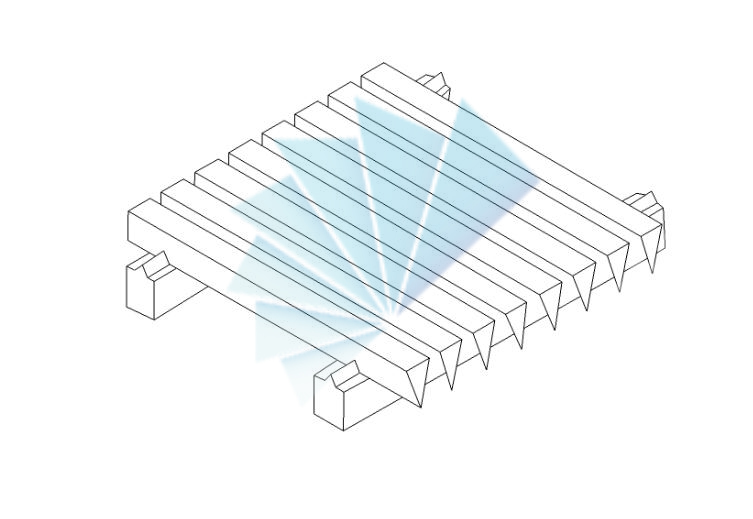 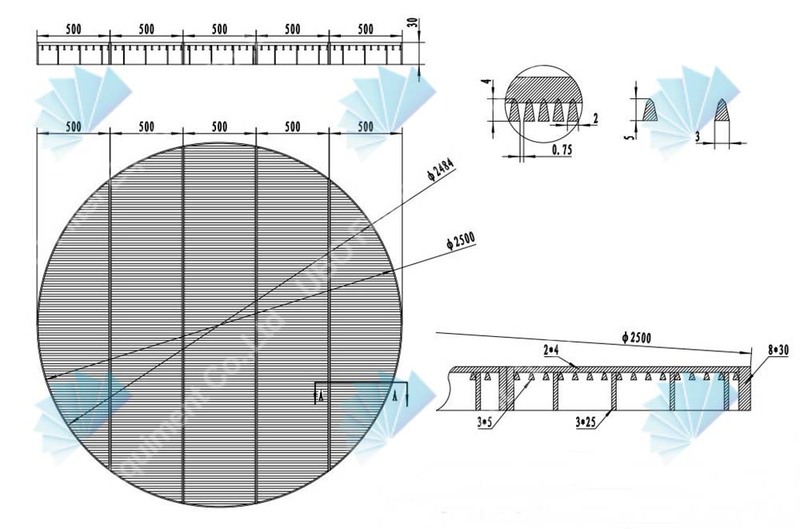 Our screens are manufactured with a continuous slot opening providing an open area of 21-24%. 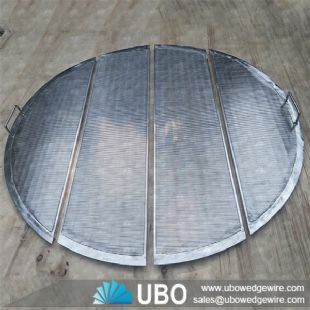 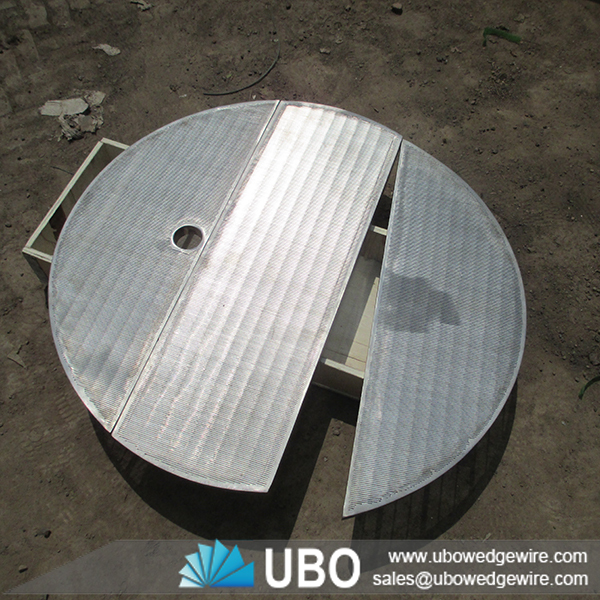 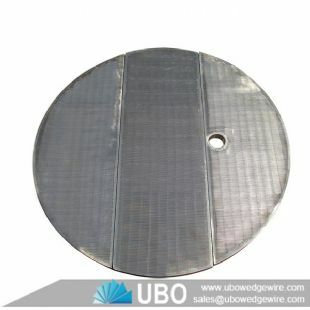 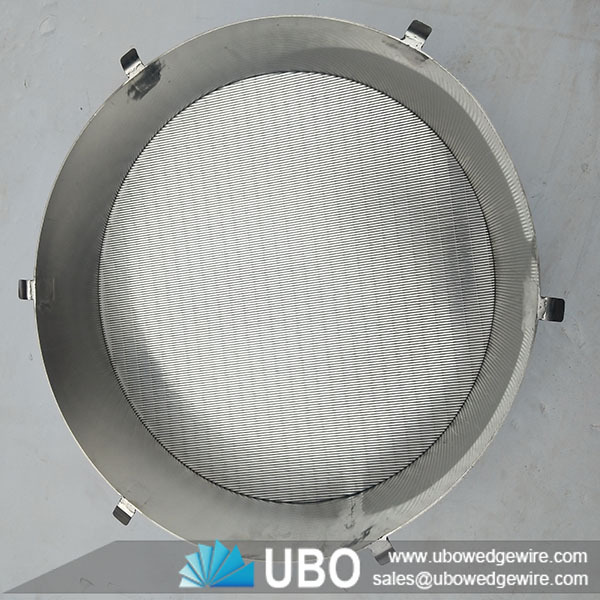 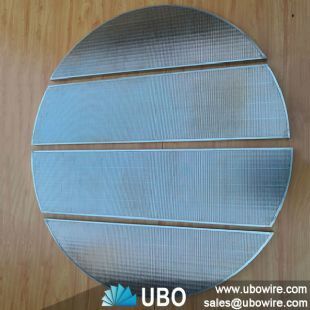 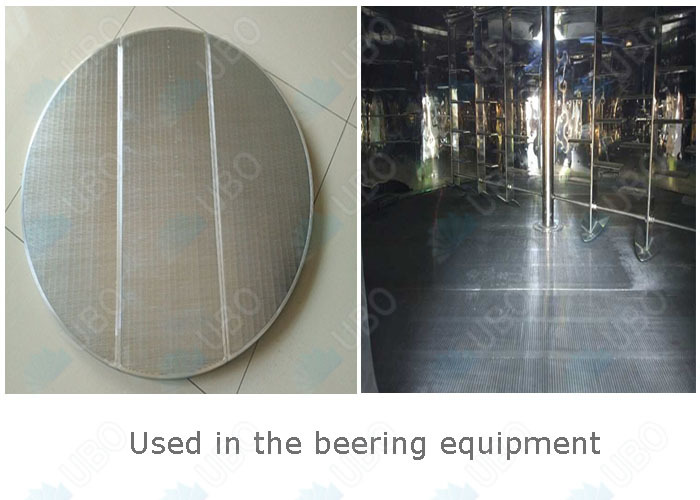 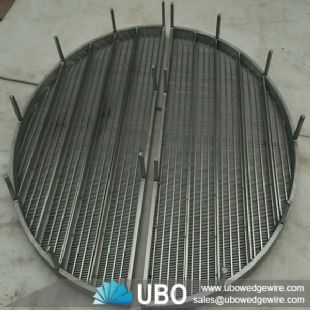 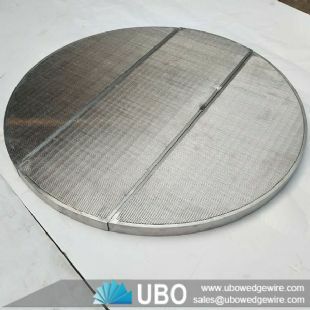 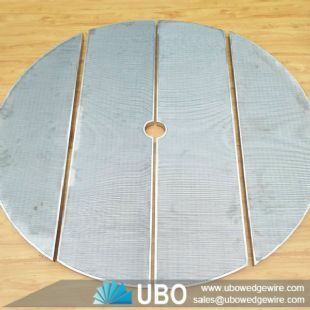 UBO Screen designs and builds the best lauter screens you’ll find in the micro-brewing industry. 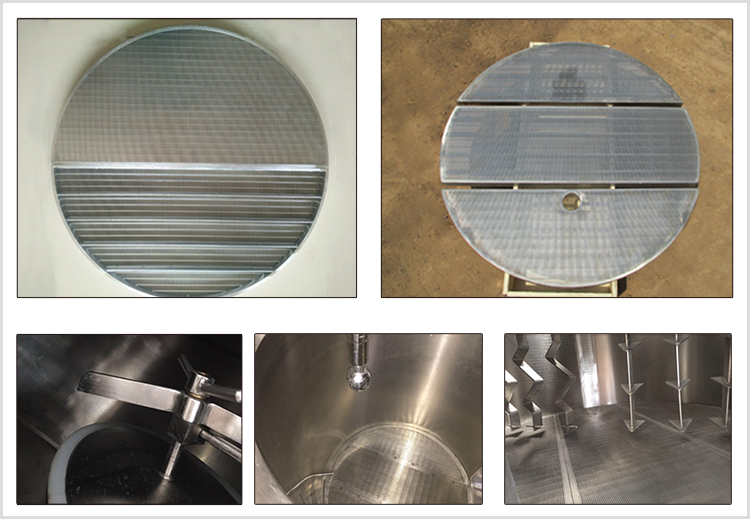 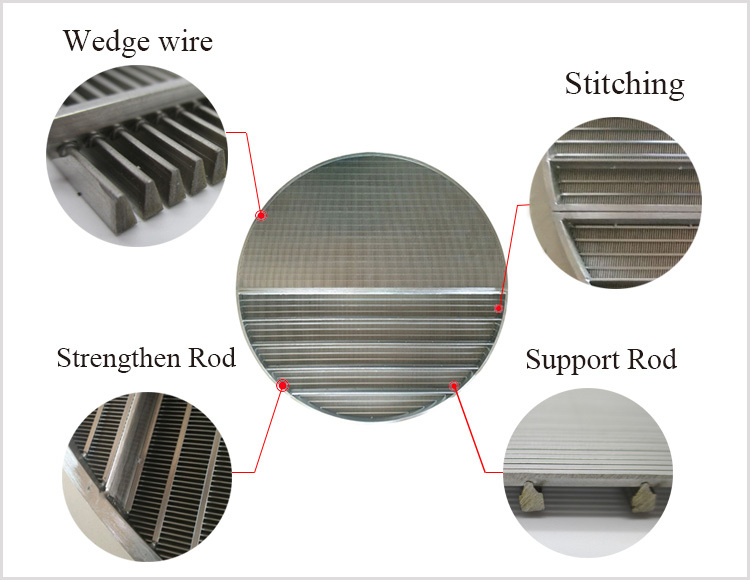 Our resistance welded V-wire is the preferred method of screening for this process and serves as the false bottom in the lauter tun.